Window coverings do more than offer privacy. 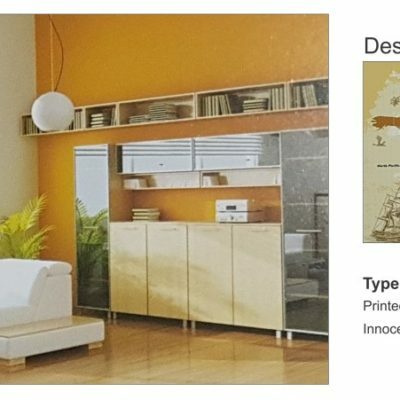 They frame your view, provide shade and have a remarkable impact on your home décor. 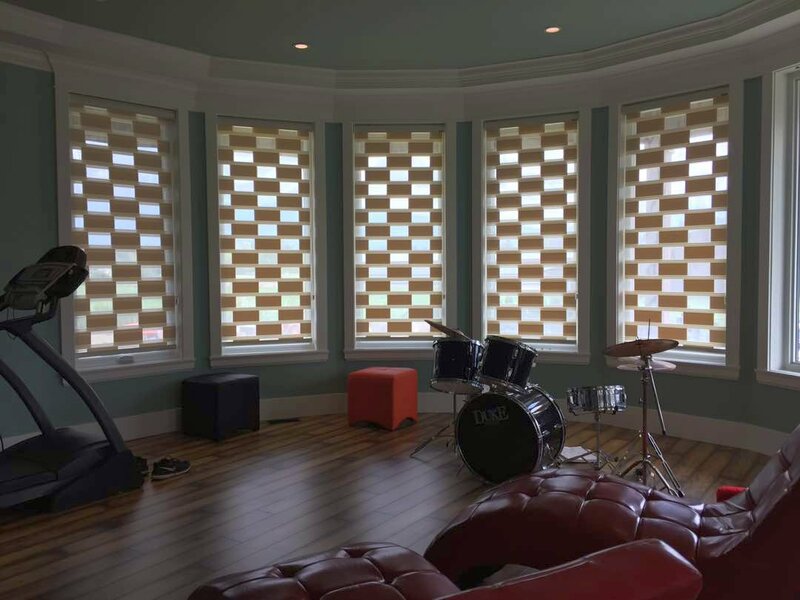 Whether you’re looking for elegant Roman shades, wood blinds, or luxurious drapes and curtains, The Great Blinds, Canada has everything to dress your windows exactly the way you want. 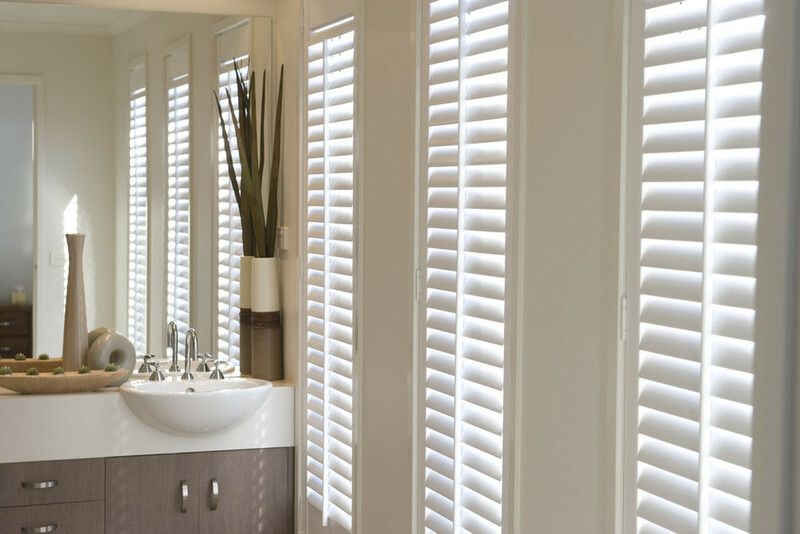 Horizontal blinds blend style and function. They can be raised and lowered, partially or completely, and have horizontal slats that can be left open to let in light, closed to block light, or angled to direct light to the ceiling or floor, allowing for partial light and privacy. Horizontal blinds can be made from a variety of materials, such as wood or metal, and include mini-blinds. Horizontal blinds generally have slats up to 2-1/2″ wide. Choose between a lift cord, wand tilt, or cordless lift system to operate your blinds. Blinds are the simple yet sophisticated solution to window treatments. 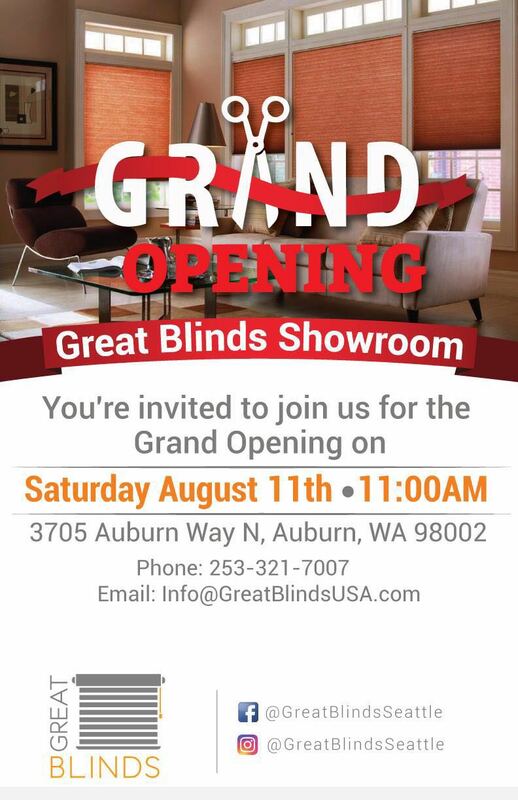 Window blinds are available in at Great Blinds, Canada. 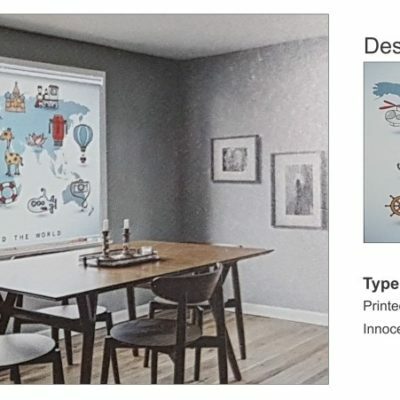 Before buying blinds, shoppers should know about the types of blinds on the market, important considerations, and special features available. There are four major types of window blinds commonly found on the market. These are Venetian blinds, Roman blinds, vertical blinds, and honeycomb blinds. Click the link for more info about these common window blinds. 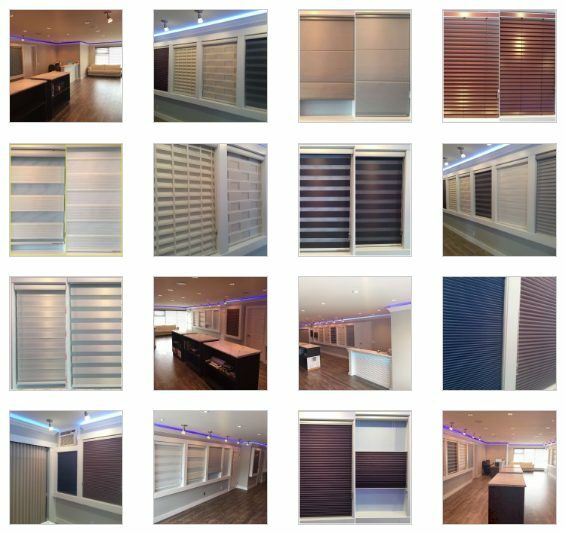 Choosing a type of blinds is not just a matter of aesthetics. There are a few factors to take into account, including stack height, sunlight, size, and design consistency. Click the link for more info about these Considerations When Choosing Blinds. Some special features are worth considering, especially in households with elderly members or young children. These include motorized blinds, remote control blinds, cordless options, and Bottom Up Top Down blinds. 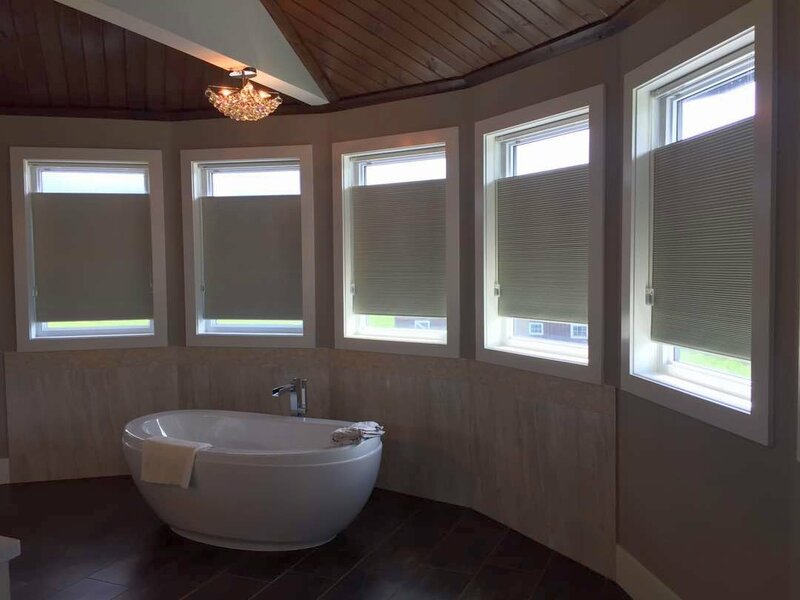 Click the link for more info about these Special Blinds Features. 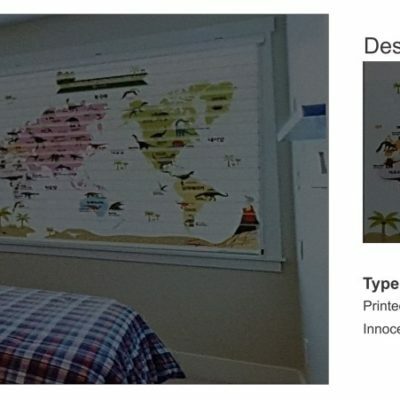 Great Blinds, Canada has a huge selection of blinds and other window treatments at any point in time. Window blinds are inexpensive, attractive, and often the best way to control light and privacy. 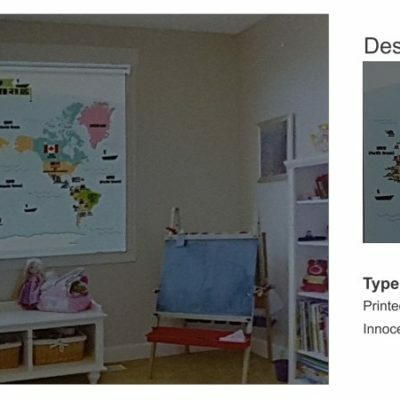 Consumers can easily find the blinds they need at Great Blinds, Canada.